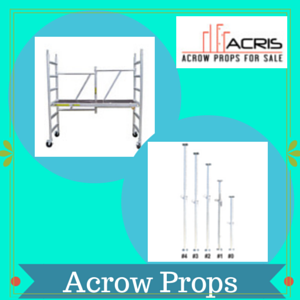 and staircases, you’re going to need Acrow props. contracting outfits may be tempted by the cheaper option of an Acrow prop hire. purchase, you are certain you’re getting a new prop. choice, which is why it’s crucial to always vet your vendor. rather than hire tend to offer wider variety of sizes. expense could put a considerable dent in your expense. home improvement. He shares what he learned through blogging.